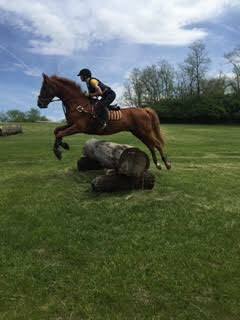 Missouri Horse Shows Association is pleased to present Smith Lilly, author of Saddle Seat Horsemanship as our guest speaker at our annual banquet. 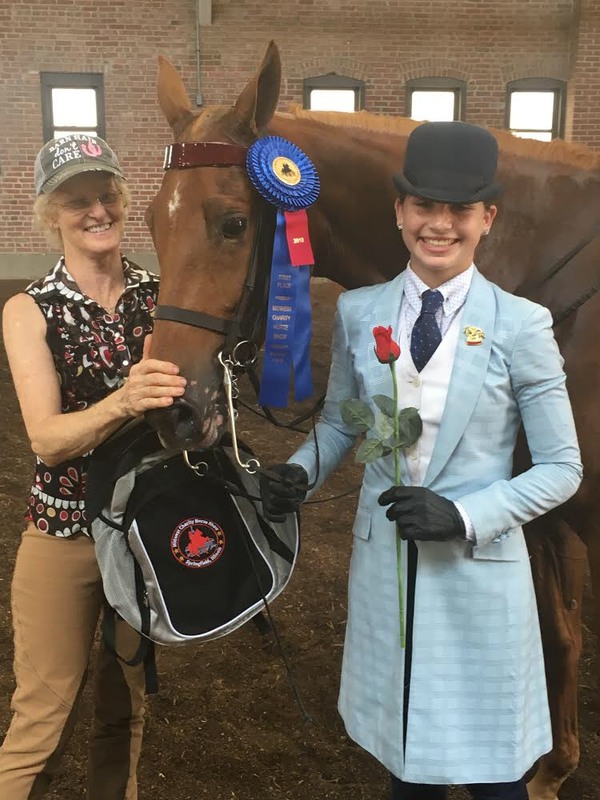 Long respected as a world class horseman, Smith and his wife, Alexandra, and mother, Sandra, own and operate Mercer Springs Farm as a public training stable specializing in the American Saddlebred breed. 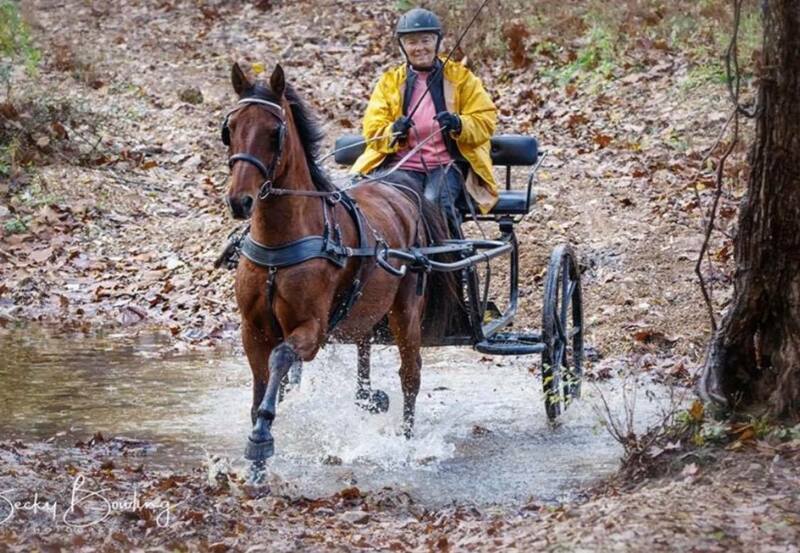 From their base in Princeton, W.V., they have amassed over one hundred World Championships including World’s Grand Championships in the Five Gaited and Fine Harness divisions. 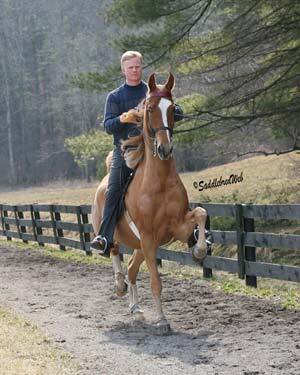 Although they specialize in American Saddlebreds, the Lilly’s have also worked with Morgans, Arabians, Hackneys, Friesians, National Show Horses and Standardbreds.